It could transform our fundamental understanding of the universe. Since the 1998 discovery that the universe is expanding, physicists have been searching for ways to account for dark energy, the placeholder-term for the unknown force behind this expansion. 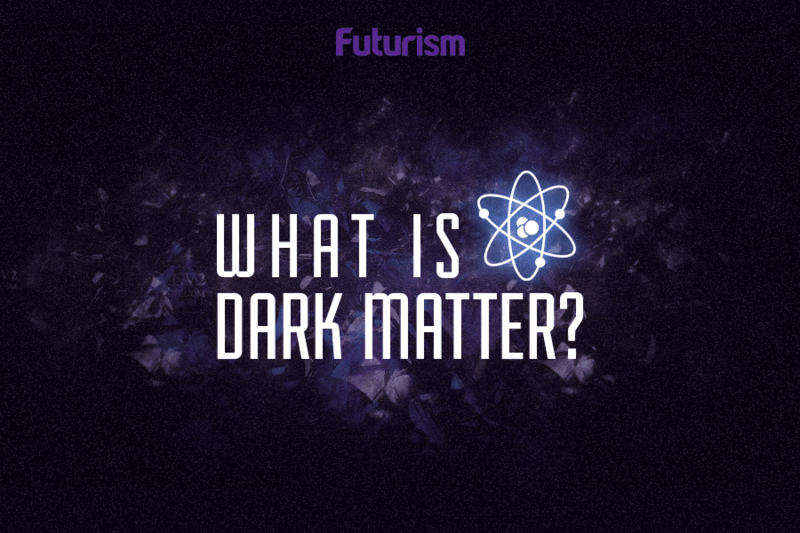 Nearly 20 years later, we still know very little bit about dark energy. Scientists from many institutions in 23 countries have since collaborated, and descended on the South-American nation of Chile to construct the Large Synoptic Survey Telescope (LSST), a megalithic digital camera is powerful enough to capture light from billions of faint galaxies millions of light years away. This is of paramount importance, especially in view of the glaring discrepancy betwixt our map of the early universe and its present-day structure. 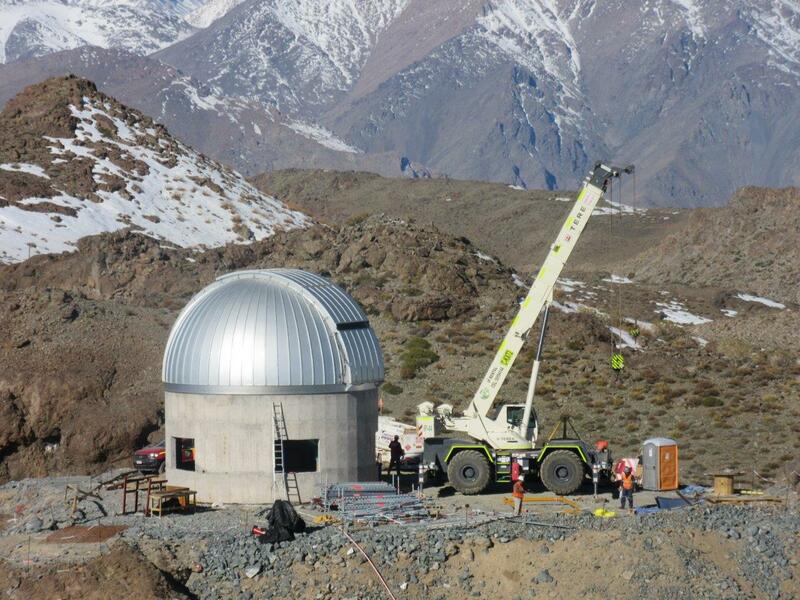 Although there are dozens of massive telescopes in operation today with high-end CCD cameras, the LSST will have a unique role. While the human eye can see as many as 2,500 stars in the night sky on a dark evening (sans light pollution), the LSST will see a billion stars. Those stars are outnumbered three to one by distant galaxies, so with a field of view of ten square degrees (the size of a dime, held up to arm’s length), “Every photograph we take of that size of the sky gets us another million galaxies,” O’Connor said to Atlas Obscura. By feasting on the light of distant galaxies and learning what makes them move the way they do, LSST may help scientists finally unveil fundamental principles about the nature of matter, space, time — even the cosmos itself.